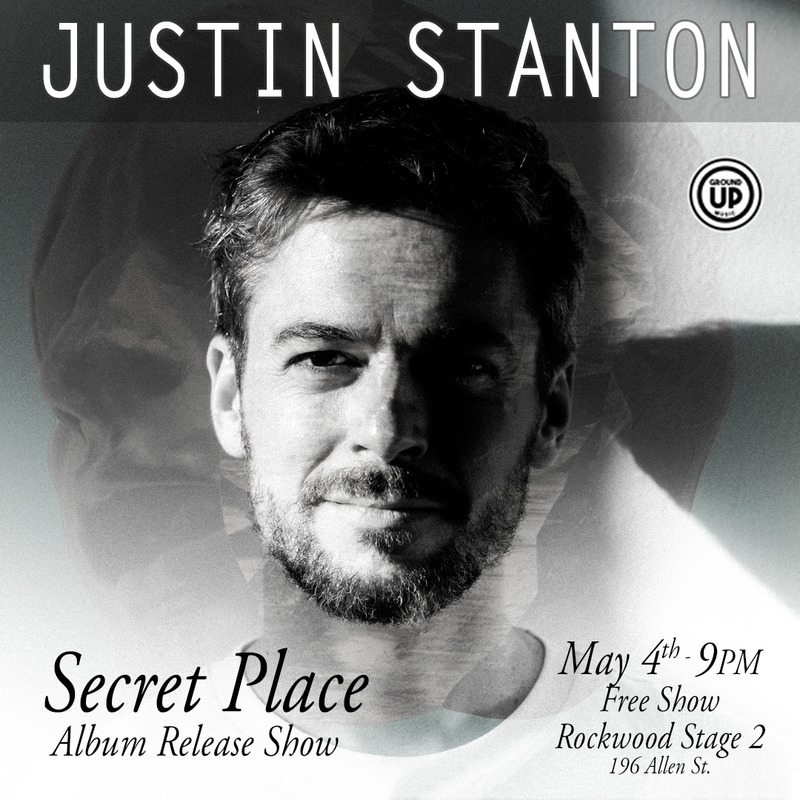 Best known for his role in Snarky Puppy, 2x Grammy award- winning Justin Stanton has been building a reputation as a keyboardist, trumpeter, and composer for the past 10 years. He maintains an active schedule performing, recording, and writing with a variety of original artists and groups such as David Crosby, Robert Glasper, Trombone Shorty, Musiq Soulchild, Salif Keita, Terence Blanchard or Chris Potter to name a few. Justin´s long-awaited solo debut album, Secret Place, will be released in May 2019. Join us for the free Album Release Party on May 4th and catch the album´s first live performance. Make sure you RSVP for Free Admission!